Traditional, Composer - Sam Levine, Producer, Arranger, Work Arranger, MainArtist Copyright : ℗ 2019 Green Hill Productions, a div. of Spring Hill Music Group, Inc. 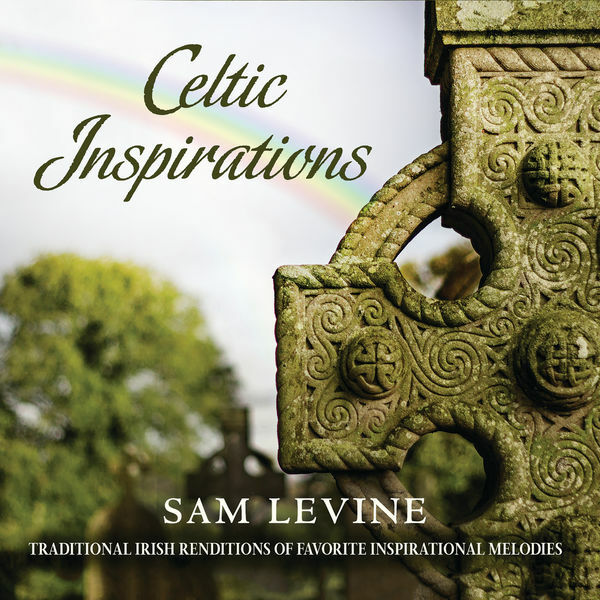 Traditional, Composer, ComposerLyricist - Sam Levine, Producer, Arranger, Work Arranger, MainArtist Copyright : ℗ 2019 Green Hill Productions, a div. of Spring Hill Music Group, Inc.
Peter Scholtes, Composer - Sam Levine, Producer, MainArtist Copyright : ℗ 2019 Green Hill Productions, a div. of Spring Hill Music Group, Inc. Traditional, Composer - Sam Levine, Producer, Arranger, Work Arranger, MainArtist - Sydney Carter, ComposerLyricist Copyright : ℗ 2019 Green Hill Productions, a div. of Spring Hill Music Group, Inc.
Jonas Myrin, ComposerLyricist - Traditional, Composer - Matt Redman, ComposerLyricist - Sam Levine, Producer, Arranger, Work Arranger, MainArtist Copyright : ℗ 2019 Green Hill Productions, a div. of Spring Hill Music Group, Inc.
Keith Getty, ComposerLyricist - Sam Levine, Producer, MainArtist - Stuart Townend, ComposerLyricist Copyright : ℗ 2019 Green Hill Productions, a div. of Spring Hill Music Group, Inc.
© © 2019 Green Hill Productions, a div. of Spring Hill Music Group, Inc.
℗ 2019 Green Hill Productions, a div. of Spring Hill Music Group, Inc.